We created a new way to teach Japanese. Dr. Moku teaches Japanese by using mnemonic visual aids. With over 250,000 downloads, Dr. Moku has changed the way people learn Japanese. Watch this quick demo and you will be able to read your first word of Japanese in just 30 seconds. We started working on the idea for the Dr. Moku Learning System way back in 1998 and it existed in one form or another until 2010 when the first Dr. Moku Hiragana app was released for iPhone. The systems works. During the test group phase we were impressed with the high pass rates but we were surprised and blown away by the app’s success and it’s adoption by many teachers. Currently there are four Dr. Moku apps; free and premium versions of Hiragana and Katakana. The Dr. Moku System is available on iOS and Android. We developed the apps completely in-house. 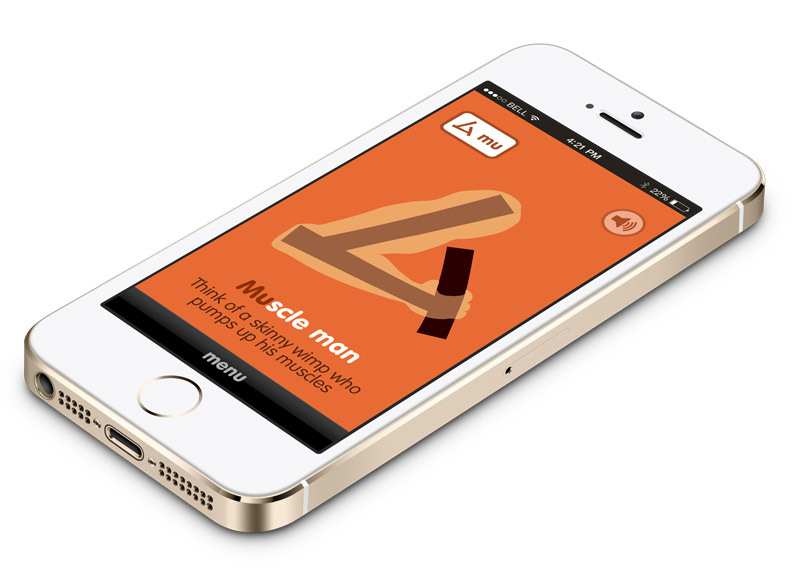 Each app features the entire Hiragana or Katakana syllabary, audio clips and quizzes. 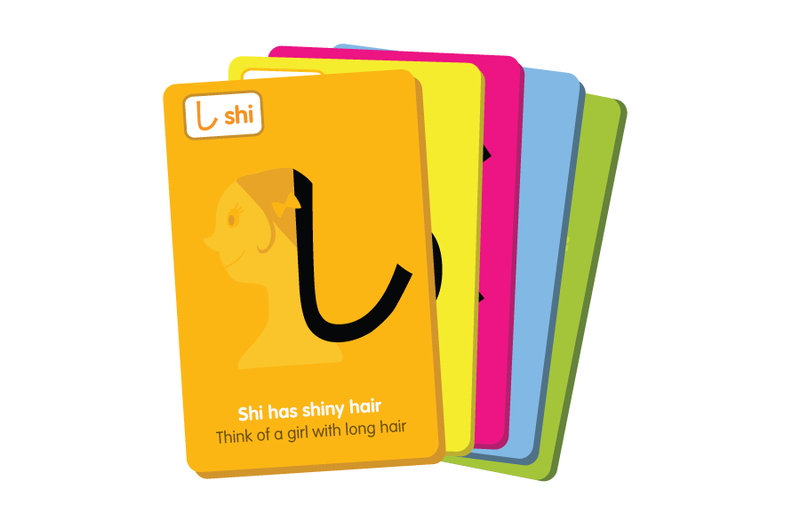 Each Kana character is displayed with a mnemonic clue with bold lines and distinct colours. Wukomi is a proven e-learning content provider. We can take your idea and implement it across just about every medium.